Our expert architects have worked hard in devising the perfect way to conserve area and give you spacious rooms in your apartments. Any other apartment with the same square feet area will have less utilisable space as compared to ours! 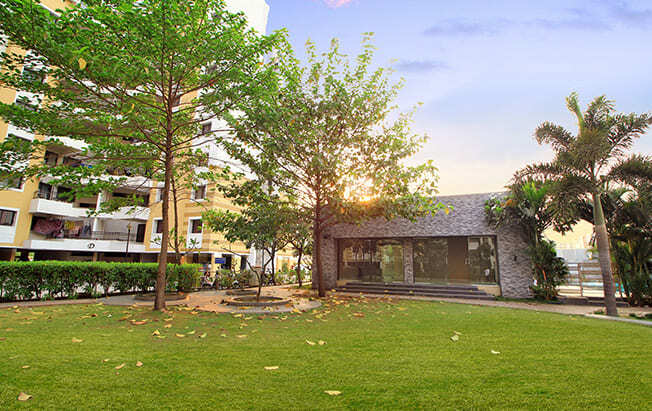 At Manav Lifespheres, we don’t just design buildings, but we are building well designed ecosystems where natural elements and your daily comforts can be found in a perfect blend, where we can be sustainable and where we can create a lifesphere that is as priceless as nature itself. All our Amenities are ready to use whenever you move in! 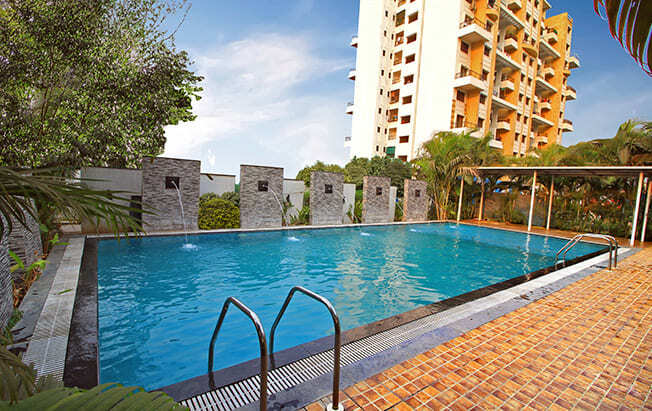 Just pack your bags, move in and enjoy all the luxurious Amenities in your society that you always dreamt about. Apartments are very nice. 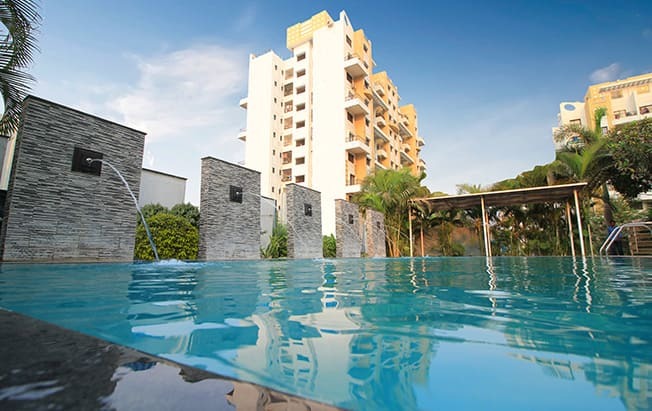 It has all amenities like security men, CCTV cameras, gym, club house & swimming pool. Everthing that a soceity must have is here. A well maintained soceity. Quality of life is guaranteed. 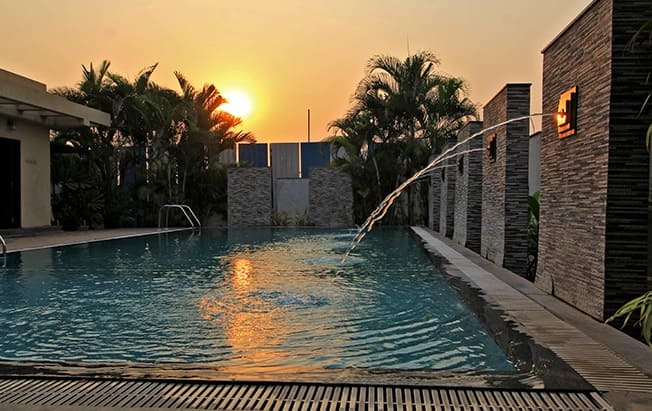 Be it the heat of the summer or just an excuse for a Pool Party, our swimming pool is the state of the art for the leisure seeking individuals. Dive in with your loved ones and turn boring evenings into a relaxing experience. 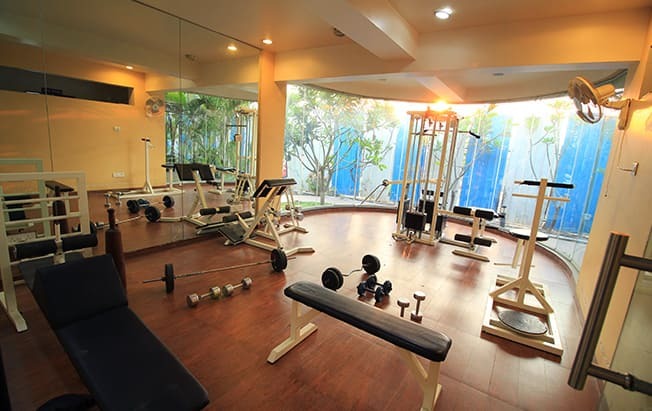 Fully equipped to exercise your body, we provide you the best gymming experience under one roof with a natural ambience to keep you motivated. Its time to work on those abs you always wanted. Just the perfect space to celebrate little moments in life. An Amphitheatre, an Enclosed Hall and the blessings of Lord Ganesha's Temple in the midst of it. A dreamy experience for the amazing you! Take a holistic look of your soon to be homes! Here you will find that Swapnalok is not just a concept but a dream come true for the people who have always dreamt of having a Perfect Home. THESE ARE ACTUAL SITE PHOTOGRAPHS! 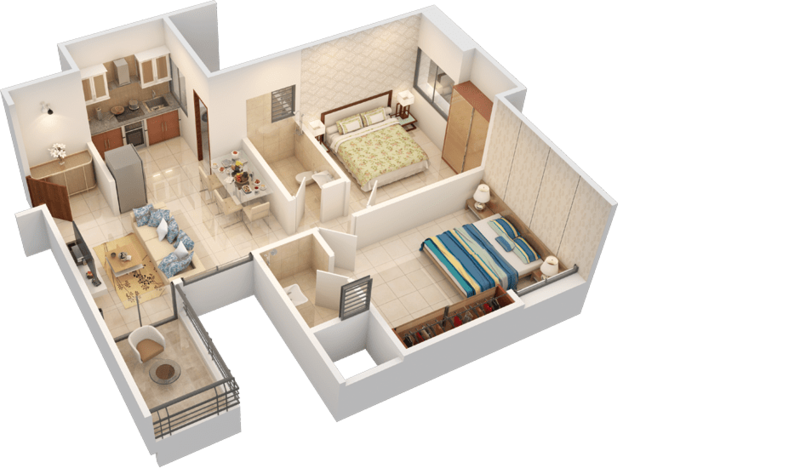 We offer 1 and 2 BHK apartments! Let your imagination run wild and start thinking about how you want to stylize your new homes. Here are just the samples to give you a head start! 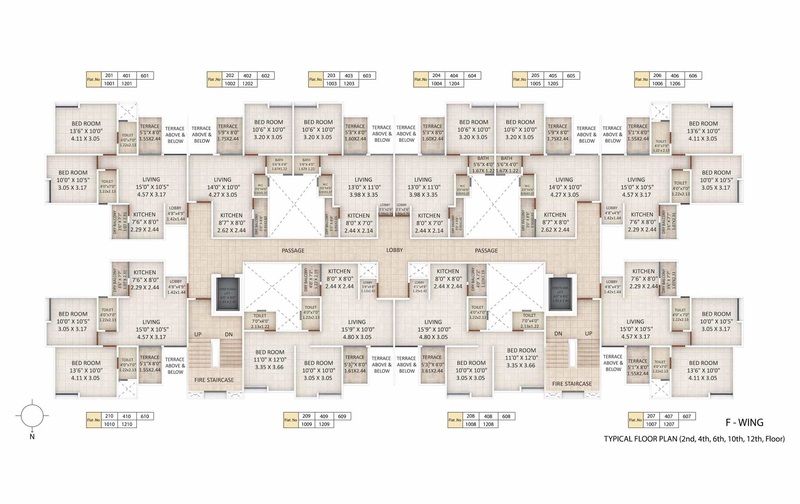 Here is a look at our floor plans. 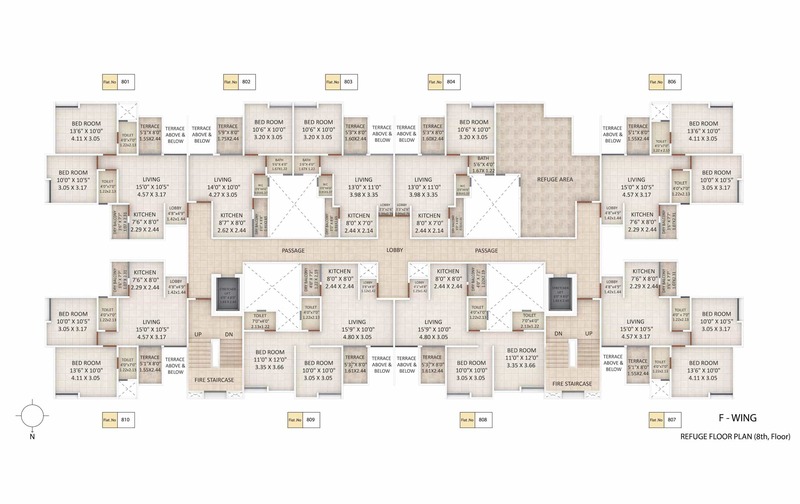 You can see the amazing floor planning done by our architects!